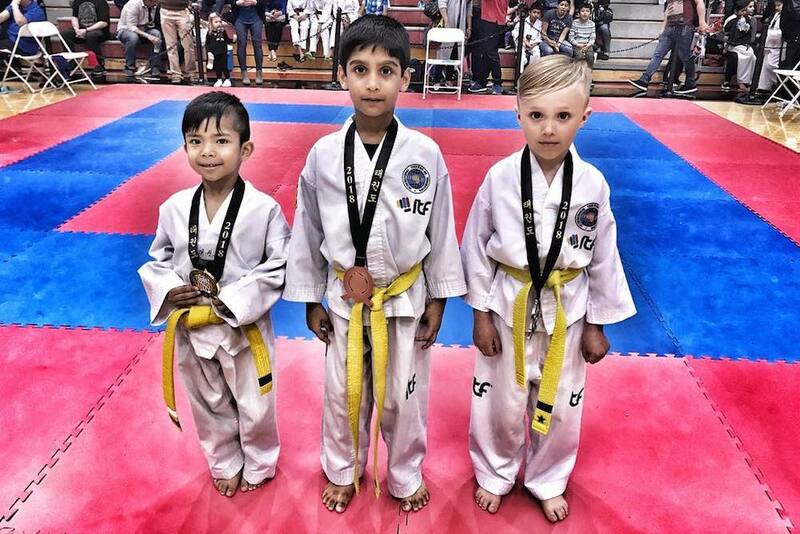 At International Taekwon-Do Academy, we are committed to meeting the needs of everyone who walks through our doors. Whether you're interested in losing weight and getting fit or you're hoping to build effective self-defense skills for any situation, we have the answer for you here. 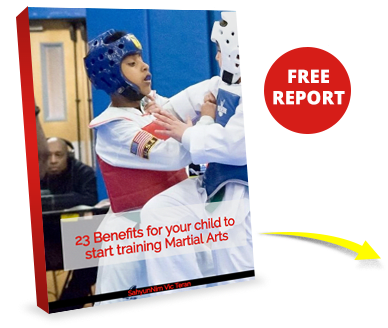 Our Kids Martial Arts classes offer students across Hoboken the best chance to combine character development, improved self-confidence, and lifelong values like respect and discipline. We also have a wide range of classes for adults, helping people of all backgrounds and skill levels thrive. Join us for real-world self-defense classes, high-energy fitness training, and traditional martial arts instruction. Learn more today about everything we have to offer by simply filling out the short form on your screen!